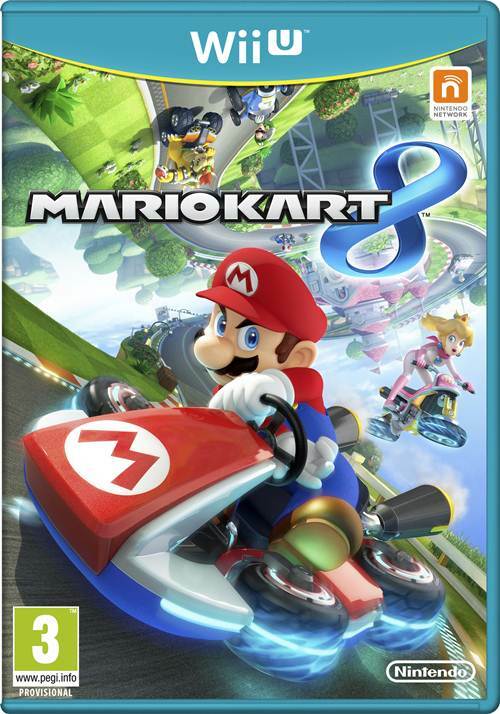 Lest you think the month is bereft of Nintendo Switch releases, we have Mario Kart 8 Deluxe out later this month. As a port of the Wii U version, Mario Kart 8 Deluxe comes with several improvements especially to the Battle Mode. A new gameplay video (courtesy of GamersGlobal) has been released to showcase exactly what they are. 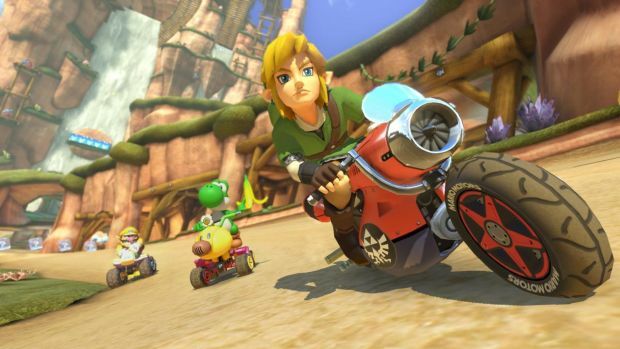 What else is new with Mario Kart 8? According to Nintendo, every single piece of DLC for the original version will be include. You’ll also see Splatoon’s Inklings as guest characters along with other new racers like King Boo, Bowser Jr., Dry Bones and many more. It will still have the 4 player local multiplayer that fans know and love (or know and hate, depending on how your races typically go). Mario Kart 8 Deluxe is out on April 28th worldwide for the Nintendo Switch. What are your thoughts on the gameplay footage for Battle Mode? Let us know in the comments below.